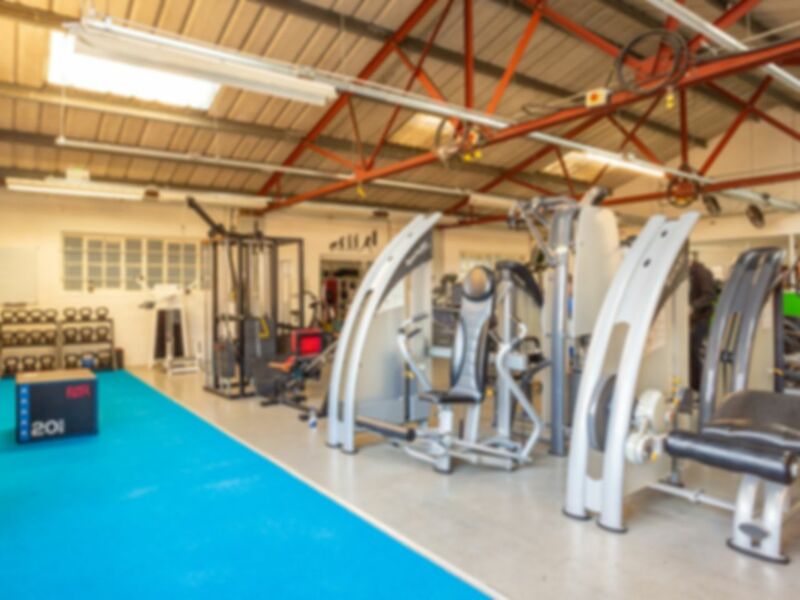 New Body Fitness and Nutrition offer low cost affordable access to a well equipped gymnasium for everyone within the local area from everyday residents to top athletes. This club offers all the latest cardio vascular and resistance machines alongside an array of free weights. All the staff have a passion for health and fitness so feel free to ask them for advice about your workout. New Body Fitness and Nutrition is located on Cambridge Road off Albany Road. Upwey Railway station and Weymouth Railway Station are the closest stations to this gym. Free parking at the gym which is always helpful. What I would call a basic style gym rather than a leisure centre style gym but great value for money and warm welcome. Really good gym. Lots of equipment. Heavy weights. Nice vibe. Free parking. Best gym in Weymouth. Great gym. owned and managed by enthusiasic and friendly staff making a good atmosphere. Well maintained and clean. Plenty of kit and they've invested in new equipment recently. I've tried several gyms in Weymouth and this is my choice. Easy & free parking.Could consider a sauna.